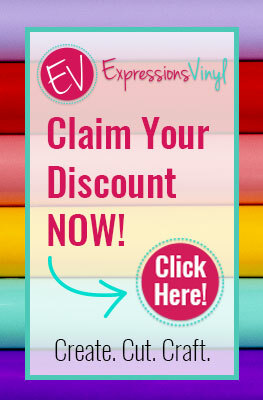 Thanks to Expressions Vinyl for sponsoring today's post! Hey, y'all! I have such a fun tutorial for y'all today! 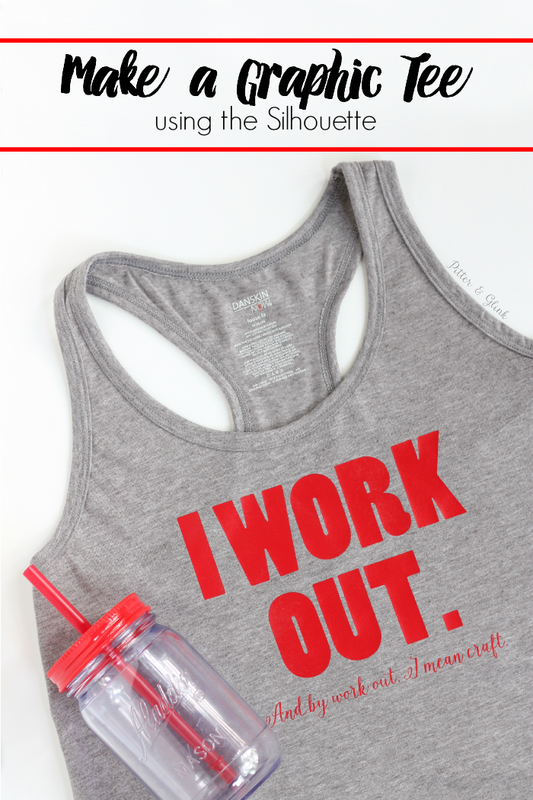 I have teamed up with Expressions Vinyl to share a great pet project with you. If you know me, you know I seriously adore my dog, so I jumped at the chance to create something for her. I debated what to create for her, but I finally decided on a bandana, and, y'all, I actually sewed the bandana for her myself, which is saying a lot for me since I am so not a seamstress. 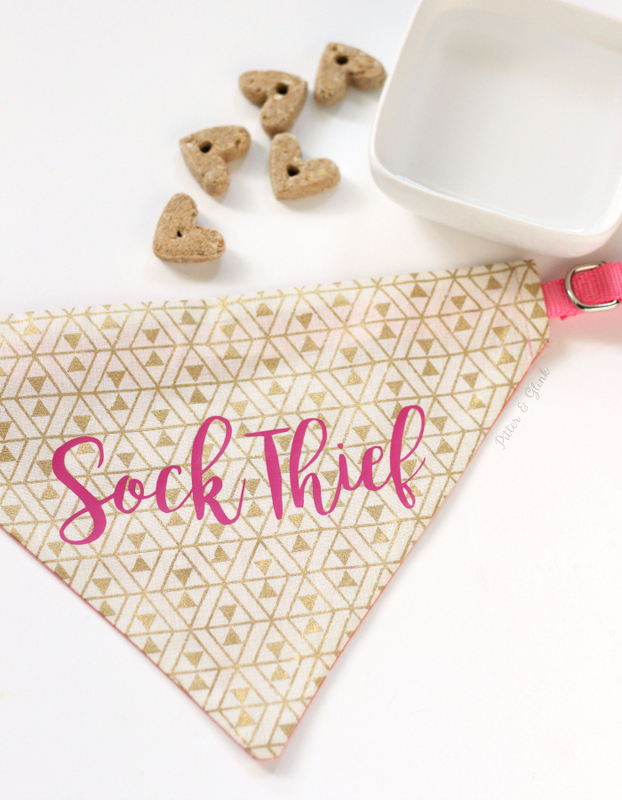 The coolest part about the bandana is that it's reversible, and both sides are personalized using my Silhouette Cameo and HTV from Expressions Vinyl! Cut two triangles from coordinating pieces of fabric. My dog Daisy is a golden doodle, which is a large breed, but she's super skinny. I cut my fabric triangles 14" x 11" x 11" to create a finished bandana size of 10" x 9"x 9". 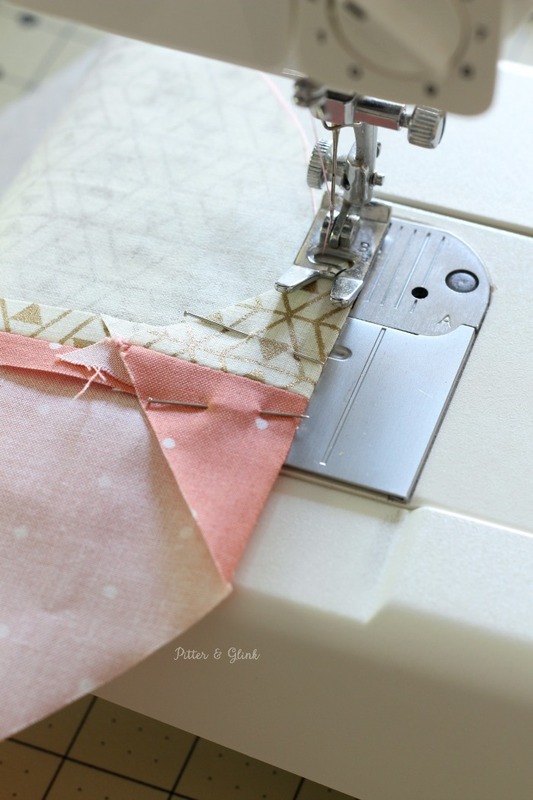 Place the triangles right sides together and sew together on the longest side. 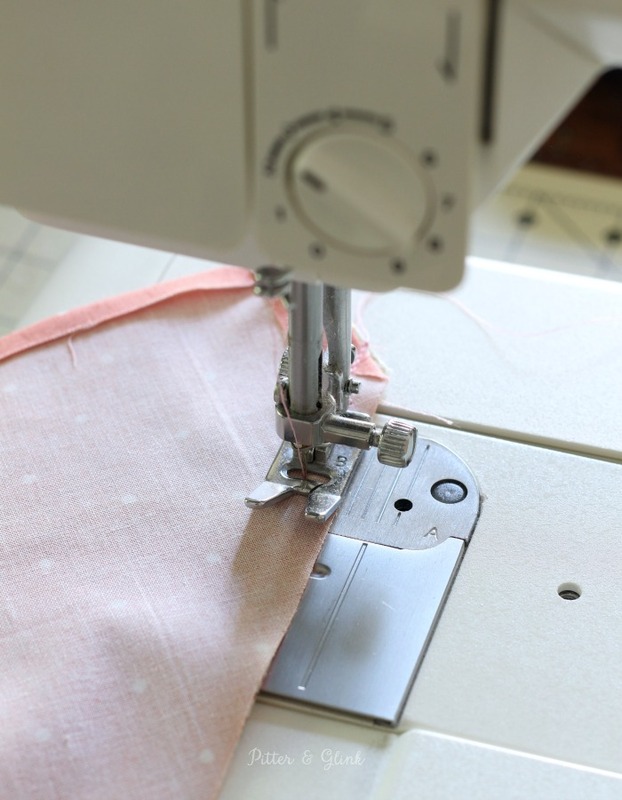 Use an iron to press your seam open. 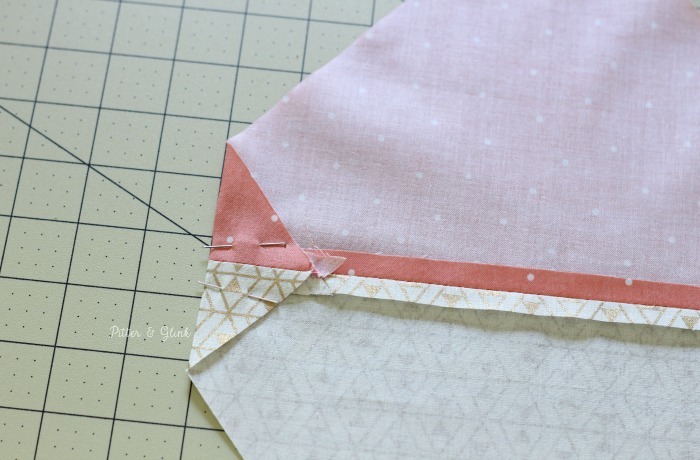 Fold the corners of the triangle in and pin. I folded the corners in two inches, but this wasn't enough. 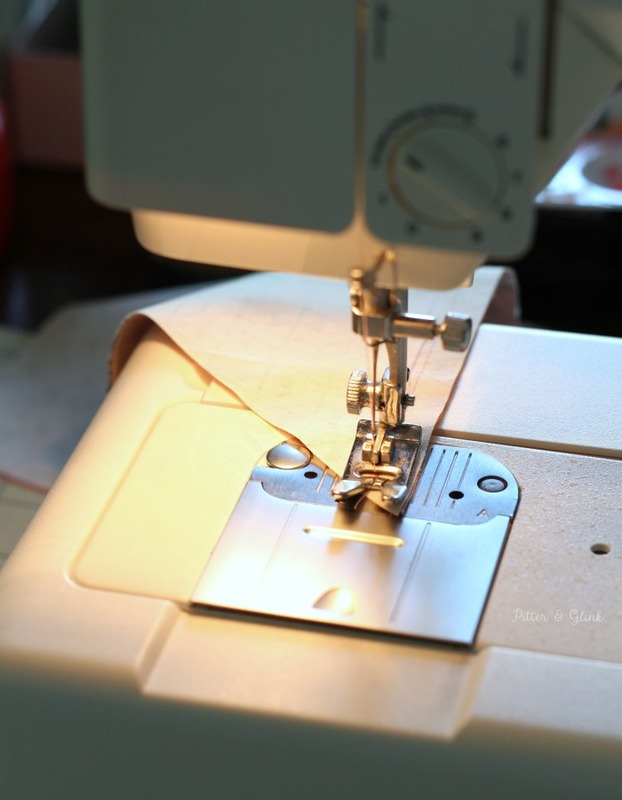 (I told you I'm not a seamstress!) My dog's collar is too big to fit through the finished opening. I would suggest you measure your dogs collar and adjust your fold accordingly. Sew across the fold you created in the last step. Cut the excess material from the seam. Fold the triangles right sides together again and sew the remaining two edges closed, being sure not to sew up the corner openings that you created in the previous step. 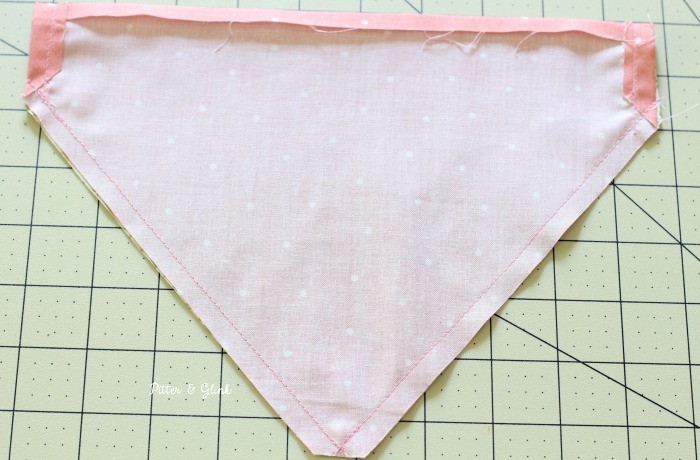 Once your last two sides are sewn closed, the bandana will look like the photo above. 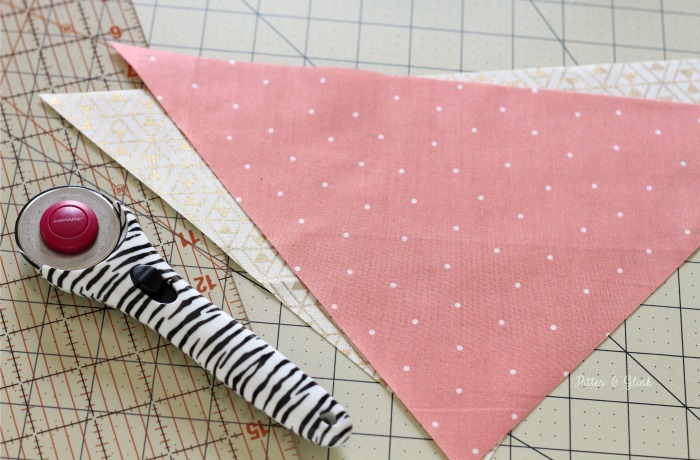 Pull the bottom corner of the fabric through one of the side openings to turn the bandana right side out. Iron the bandana flat. 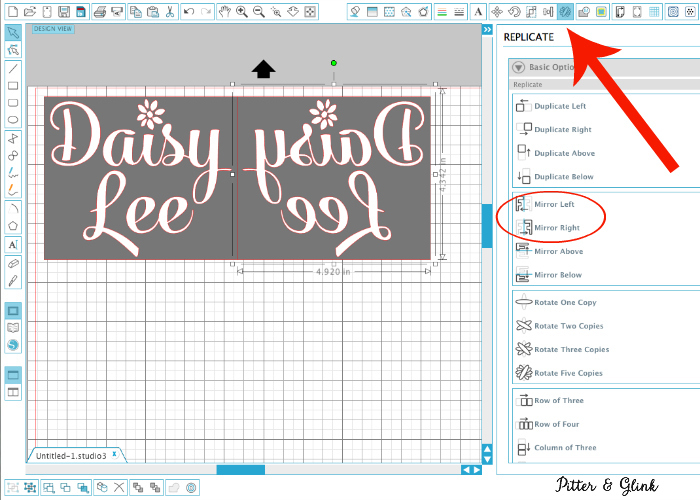 Open the Silhouette Design Studio and type whatever phrase you'd like on your dog's bandana. I typed my dog's name using Mercury Script Bold font. 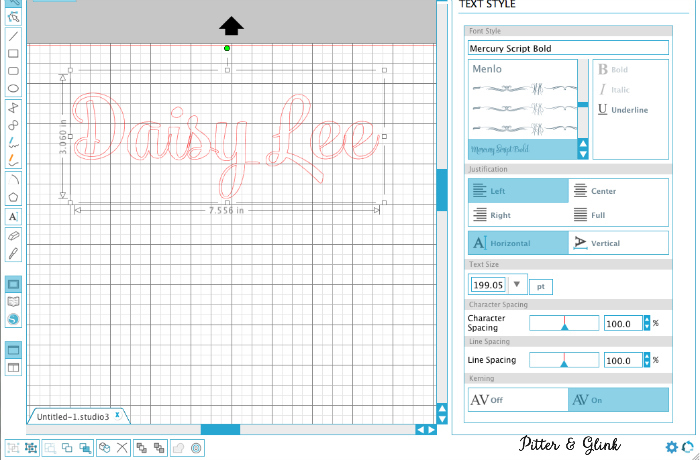 If you're not using a script font, you can skip ahead in the tutorial to Step Nine. If you are using a script font, the next two steps are really important. If you look in the image above, if I left the phrase as is, my Silhouette would cut several of the touching letters separate from each other, which messes up the final look of the project. The next two steps will correct that problem. Ungroup the phrase you typed. Weld the letters together. 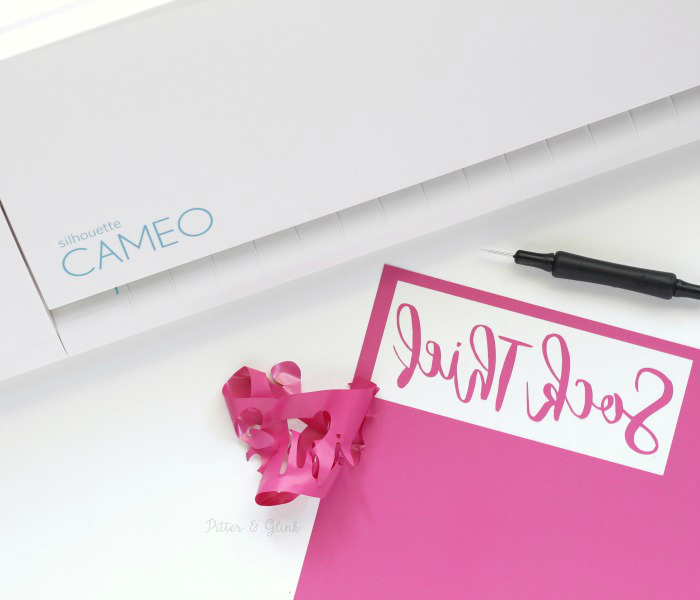 This ensures that your Silhouette cuts all touching letters as one shape instead of individual shapes. 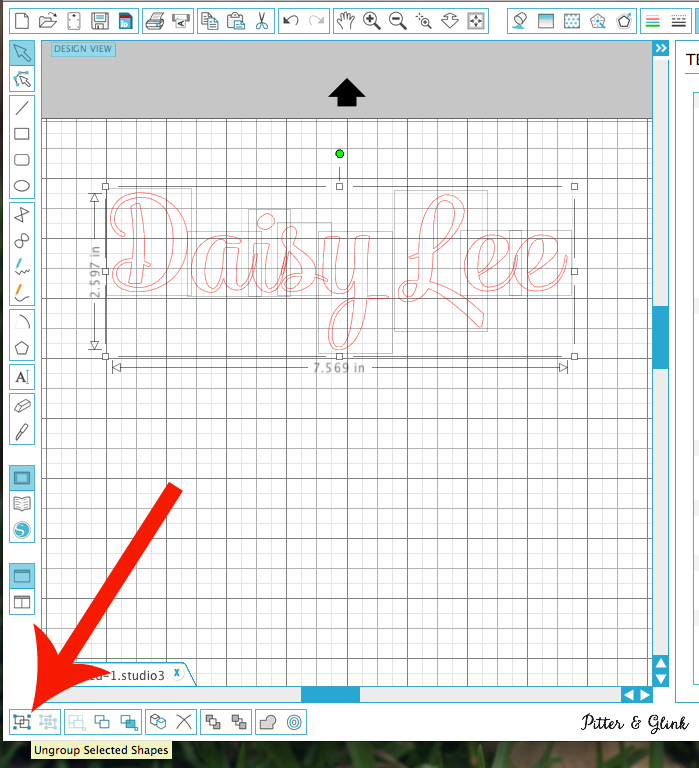 Because my dog's name is Daisy, I decided that it would be cute to dot my "i" with a daisy. 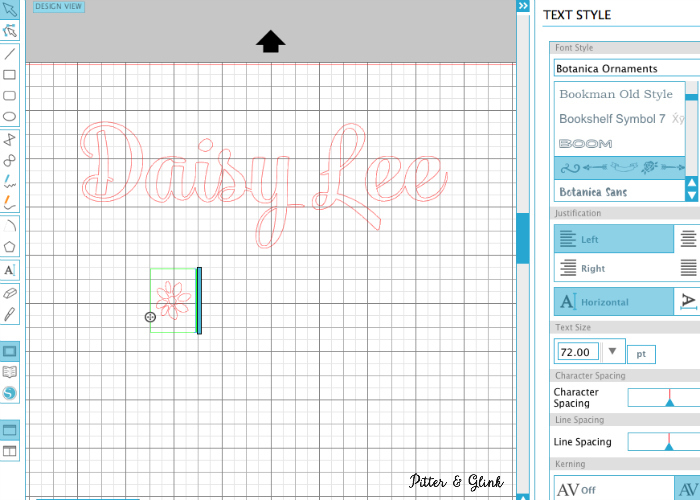 I have a font called Botanica Ornaments, and the "e" of the font is a cute little daisy. So I swapped out the daisy with the dot on the "i." 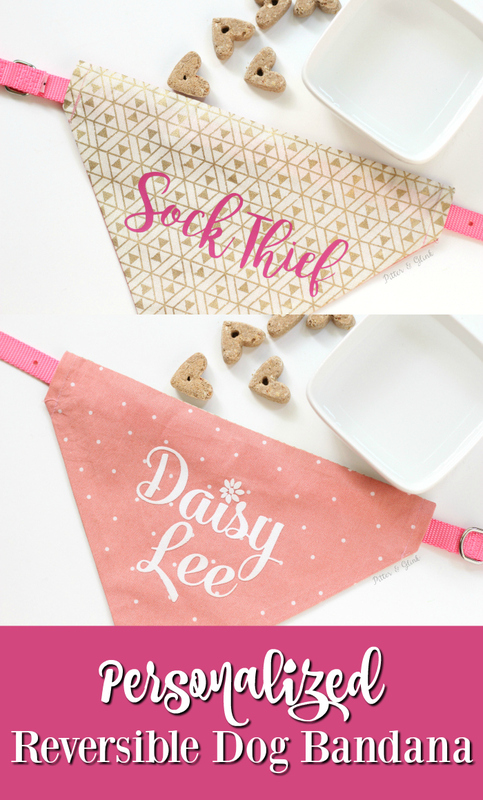 Group the letters of your phrase back together and situate the phrase in the desired layout for your bandana. Then to keep from wasting vinyl, draw a box around your phrase. (This isn't a requirement, but like I said, it always saves me vinyl.) Group everything together. 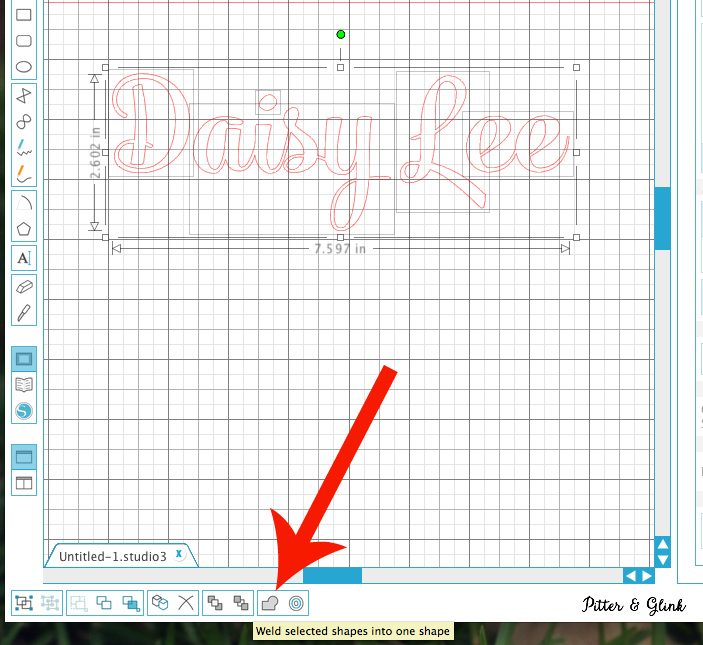 Then--this is VERY important--click on the "replicate" tool and mirror your image. You MUST mirror anything you cut out of HTV because you are essentially cutting the image/phrase from the back. Delete the other image so that only your mirror image is remaining. Cut your HTV shiny side down using the recommended Silhouette settings. I LOVE the Machine Settings Chart that you can find on the Expressions Vinyl website. I use it every time I cut any type of vinyl. And just to be extra sure the settings are correct for your blade and machine, always do a test cut. Weed your vinyl. 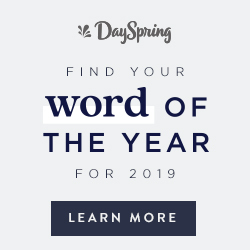 This just means that you remove the excess vinyl from your phrase. 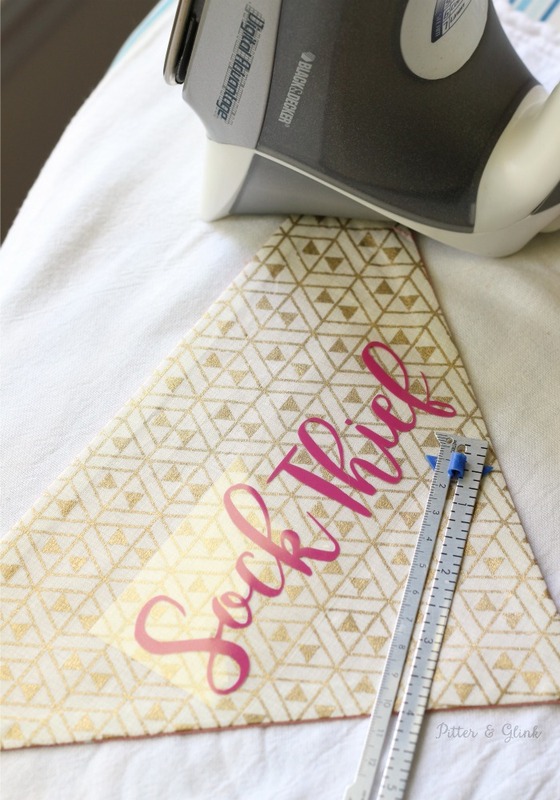 Iron the phrase on your bandana using the HTV directions and the Heat Transfer Settings Chart that can be found on the Expressions Vinyl website. Note: I like to use a sewing gauge to ensure correct placement of my HTV. Of course, if you make a reversible bandana like I did, you'll need to repeat Steps Six through Thirteen to finish the reverse side of your bandana. 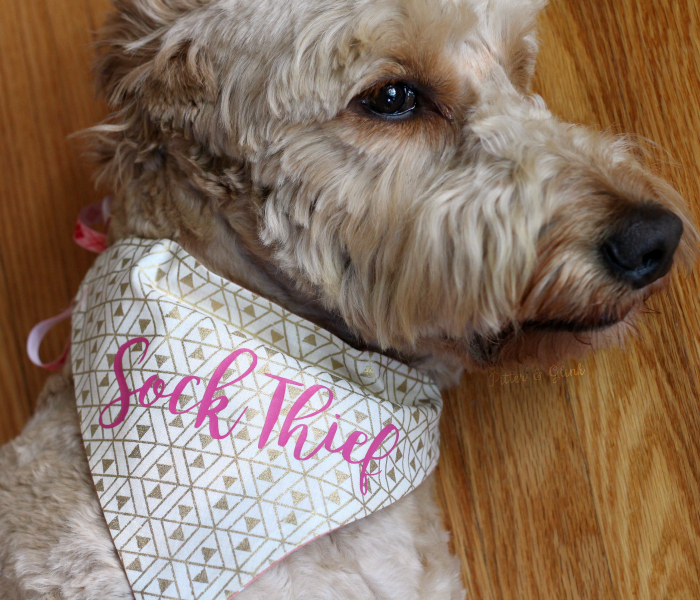 Once you do that, your dog will have a snazzy new reversible bandana! 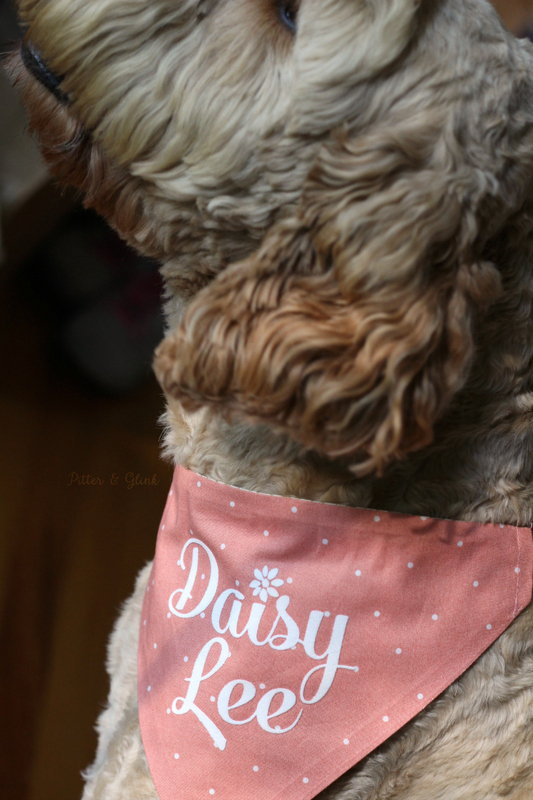 I love how classy this side of my Daisy's new bandana is! I hope you are encouraged to try a bit of sewing for your pet now, and I also hope that you are encouraged to personalize ALL. THE. THINGS. with Expressions Vinyl! 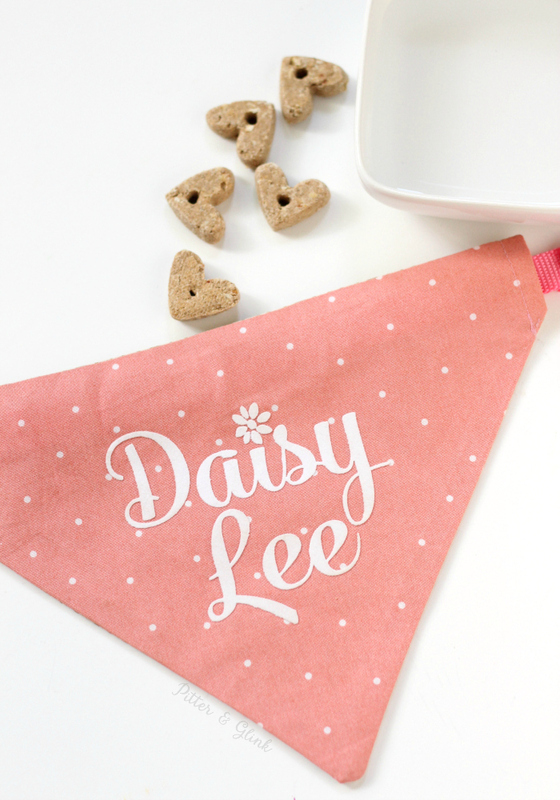 And before I end this, I have to ask: what word or phrase would you put on your pet's bandana? :) Disclosure: Expressions Vinyl sponsored today's post, but as always, all opinions are 100% mine. 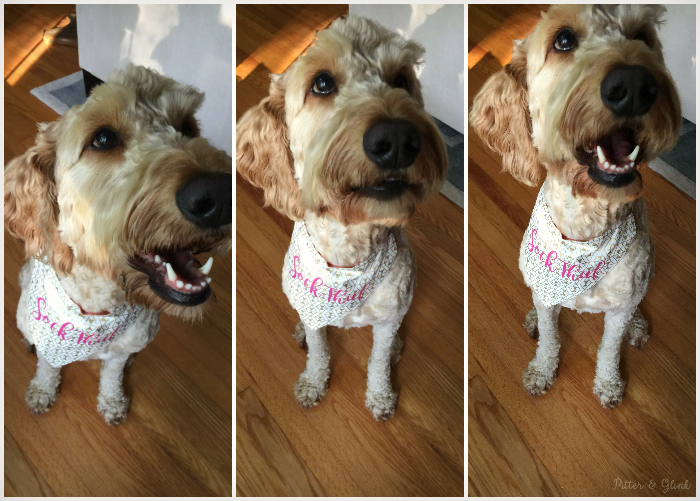 So darned adorable, Daisy looks quite fetching in her new scarf and her summer haircut. Great tutorial, just might make couple for our pooch. This is so sweet. I love this idea and Daisy is so cute. I love her hair cut. Oh my goodness this is too cute!! LOVE!! That is such an doable versatile bandana, great tutorial. Glad you shared this cute accessory for your pup. Did have small concern, won't vinyl around her neck be hot during summer? Daisy is such a cutey pie. She'll feel special with her bandana. We had black miniature cocker that loved to wear her scarves especially after she'd been to groomer. She'd prance around like a model and love for us to tell her how pretty she looked. Does Daisy do that? Females thru and thru. Everything I’ve read about HTV on garments says to “wash inside out.” I wanted to make some single-layer doggie bandanas with HTV, but I’m worried about washing them.